In today's highly competitive marketplace, corporations need to remove the complexity & costly barriers associated with IT, and maximize the utilization of available resources. In response to this need, INTRACOM TELECOM offers a broad range of top-notch Data Center optimization services, regarding the physical infrastructure design, consolidation, virtualization and disaster recovery. Coupled with advanced onsite deployment services and best-of-breed vendor partnerships, INTRACOM TELECOM seamlessly transforms the IT infrastructure to a leaner and optimized energy efficient environment. This helps address the most vital imperatives: alignment with business goals, improvement of business continuity and cost reduction. Furthermore, the complementary solutions for Data Center Optimization can facilitate the growth plans of any corporation in the most cost-effective manner. Intracom Telecom is listed in the "Cloud Security Benchmark: Top 10 CSPs" publicized by CloudeAssurance, an internationally recognized authority in the area of cloud security. This assessment was triggered by the ISO 27001 certification that the company has recently achieved, as well as its inclusion in the Security, Trust and Assurance Registry of the Cloud Security Alliance. Up to 70% reduction in footprint, power and cooling expenses. Up to 65% reduction in total ownership (TCO) and operational (OpEx) costs across networking, storage and servers. Minimized OpEx through green infrastructure design and the proliferation of modern technologies. Peace of mind on deploying the best solutions from an expert team. Increased IT agility to support business innovation and growth. Spending less effort to manage technology while focusing on business growth. Design and implementation according to Uptime Institute's and TIA-942 standards and best practices. Adherence to strict guidelines provided by leading vendors (Cisco, HP, EMC, etc. ), regarding the facilities infrastructure requirements. 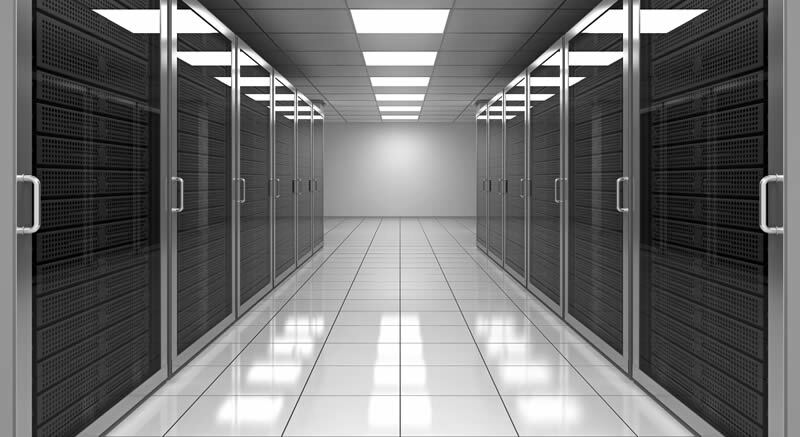 Better understanding of Data Center needs. Customized solutions to move forward. Virtualization strategy blueprint with project phases, technology roadmap and migration plan for less risk and detailed plans. Technical integration expertise across IT management framework, virtualization technology and management tools. Advanced multi-vendor solutions configured and delivered by certified professionals. The Data Center (DC) & IT Infrastructure Optimization services from INTRACOM TELECOM address the needs of companies with more than 20 servers. Although not a hard limit, this number corresponds to a rule of thumb for justifying the Return On Investment (ROI) of optimization services. The offered services aim at companies facing the issue of aged and diverse equipment (servers, networking and storage platforms), and needing to assess and optimize their environments. Other issues may include the low assets utilization, downtime, complicated management (or the lack of it), as well as the space / power / cooling restrictions. HP Gold Preferred Partner (CSS specialization). CISCO Gold Partner (DCUC ATP). Oracle / SUN Gold OPN Partner.